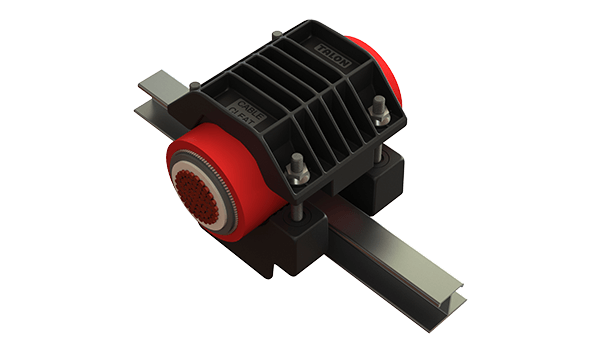 The Talon® cable cleat answers customer requests for a high-strength cable restraint that limits cable movement and can be easily mounted on ladder-type cable tray without cumbersome mounting brackets. Talon’s® revolutionary interlocking frame with captive stainless steel gripping hardware replaces legacy products with a highly-engineered cable cleat that simultaneously encloses cables and their support rung. This innovative design earned US patent 8,757,560 and CA patent 2,806,535 (other patents pending). 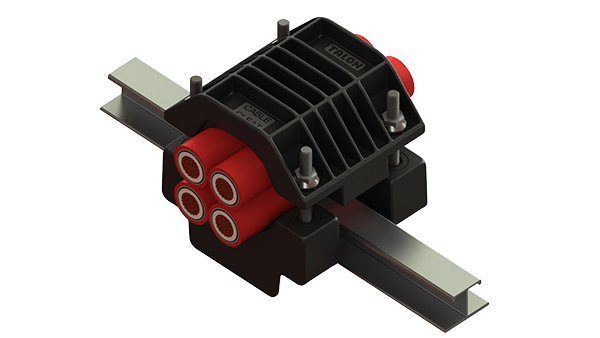 The Talon® cable cleat secures cables that are subject to lateral and torsional forces; provides axial strain relief for vertical and horizontal cables; and is designed and tested to protect high voltage, medium voltage and low voltage cables from mechanical damage resulting from short circuits. Other cable cleats simply can’t compare. 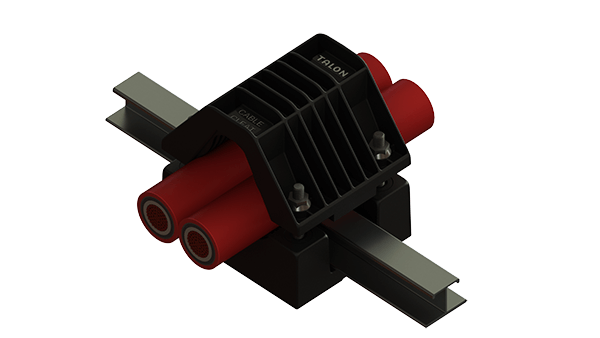 Rather than just another bolt-on device, Talon® cable cleats are truly complimentary to the cables and their support system. 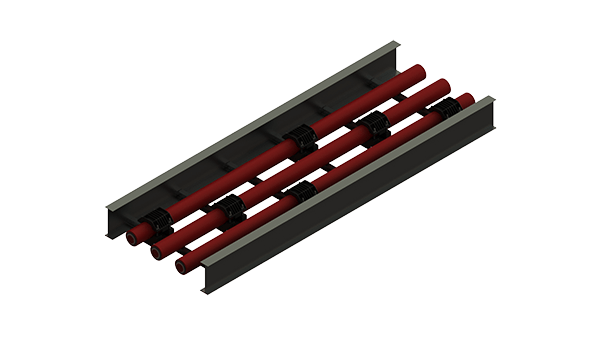 The cable cleat frames are manufactured from a proprietary high-strength polyamide resin that is electrically insulating, flame resistant, UV resistant, low smoke, zero-halogen and resistant to salts and many chemicals. Our choice of premium materials enables Talon® cable cleats to be installed in severe conditions such as extreme hot and cold outdoor climates, nuclear facilities, marine offshore, mines, etc. Since they are immune to galvanic corrosion, Talon® cable cleats are ideally suited for installation on metallic supports, including aluminum and steel, as well as on non-metallic supports (e.g. 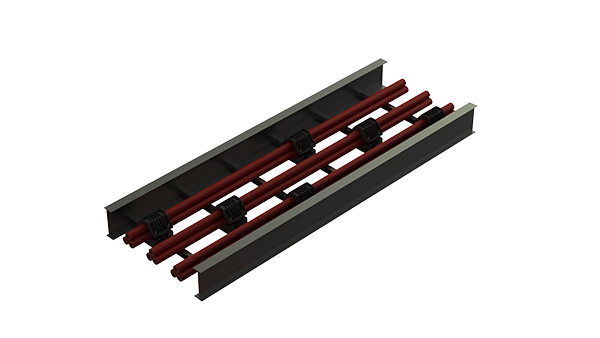 FRP cable tray). They have been tested to withstand dynamic mechanical forces exceeding 35 kN (7,868 lbf) and short circuits over 200 kA. With such a long list of value-added performance features and impressive test results, Talon® cable cleats have earned a reputation we can all take pride in. You can trust Talon® cable cleats to maintain constant vigilance over your cables and support system. 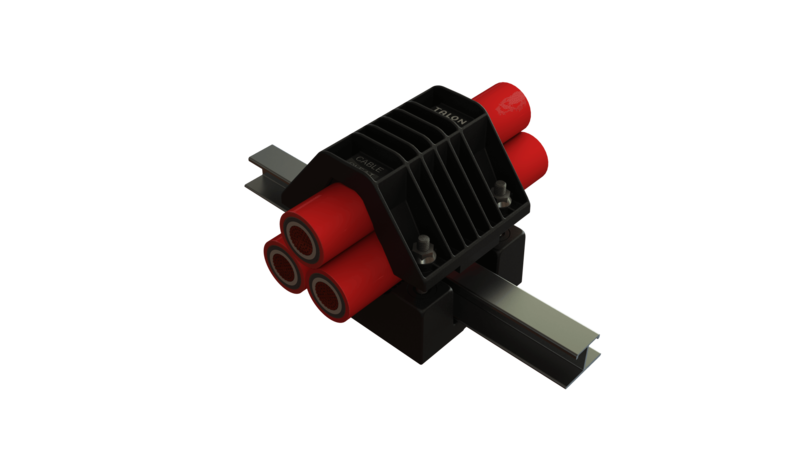 KVATM Cable Cleats Coming Soon!!! Made in USA © 2019 Copyright Talon Products, LLC. All Rights Reserved.